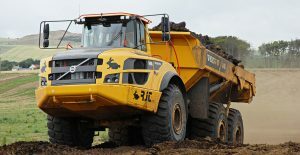 RJT Excavations Ltd of Jedburgh in the Scottish Borders has added three Volvo A30G and, for the first time, two A40G articulated haulers to its predominantly Volvo branded plant fleet. These most recent addition to RJT Excavations’ fleet come hot on the heels of a thirty-eight tonne EC380E and a 4.6m³ L180H loading shovel purchased at the end of 2017. 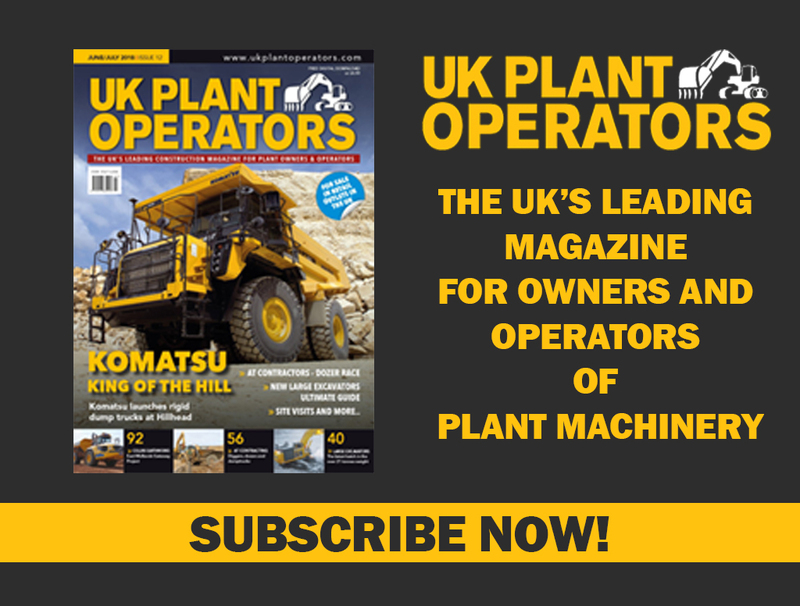 “We have a long association with Volvo Construction Equipment products and are currently operating excavators from fourteen to fifty tonnes and A30 articulated haulers,” says RJT’s Assistant Plant Manager, Euan Heard. “We’ve added three A30Gs to our existing three A30F trucks, but this is the first time we’ve gone larger adding two A40Gs to the fleet to satisfy a specific 40,000m³ per week project we have running in Fife,” he continues. “Opting for the larger truck will open up new opportunities going forwards as well, especially for the contract crushing activities we have running in the Central Belt and Borders areas. The latest G-series haulers from Volvo meet the requirements of Stage-IV final emissions legislation being powered by electronically controlled, six-cylinder turbo charged Volvo V-ACT diesel engines. These feature high torque at low engine speeds, resulting in good fuel efficiency, high performance, quicker engine response and less wear, i.e. long service life. Purpose built by Volvo, the engine is designed to exactly match the Volvo drivetrain, ensuring the best use of power and torque, even in tough working conditions. 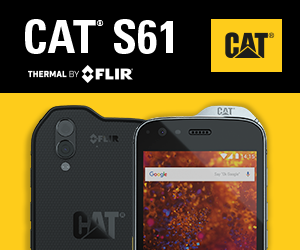 Delivering exceptional fuel efficiency, it is matched to a torque converter with built-in lock-up function and fitted with a fully automatic fast adaptive transmission. The rest of the Volvo designed and built powertrain has been reinforced to cope with the higher torque output of the engine. With carrying capacities of 27.5 and 41 tonnes respectively, the A30G and A40G haulers can attain a maximum speed of 53kph for fast and productive cycle times. To maximise the volume capability of the trucks, full cantilever tailgates have been specified by RJT Excavations. The haulers are also fitted with CareTrack as standard, which is Volvo’s telematics system that enables remote monitoring of a wide range of machine functions (e.g. location, fuel consumption, service reminders etc.) thus optimising customer operations. Formed in 1989 as an earthworks and general groundwork’s contractor based at Jedburgh in the Scottish Borders, RJT Excavations Limited (RJT) has grown significantly to be at the forefront in offering specialised plant and equipment, bulk earthworks, groundworks, stabilisation, remediation, contract crushing, plant for civil engineering projects and other plant orientated activities covering the whole of the UK. SMT GB markets Volvo Construction Equipment products which include wheeled loaders, articulated haulers, hydraulic excavators, Volvo utility equipment and Volvo road equipment products in Great Britain. There are eight strategically placed customer support centres, a dedicated National Used Equipment Centre and a network of utility equipment dealerstoensure high quality customer support is maintained throughout the country.